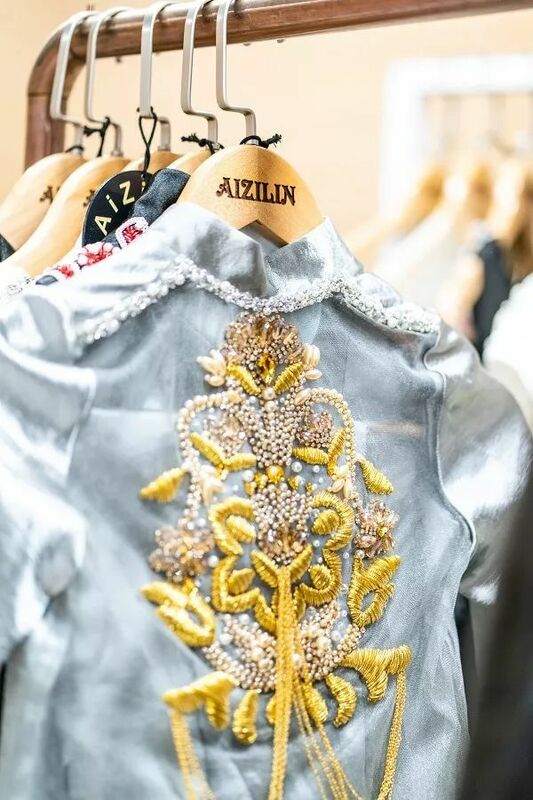 AIZILINLIN (Chinese name Ai Zilin) â€‹â€‹is a hand-made custom high-end dress brand from the beautiful coastal city of Qingdao. 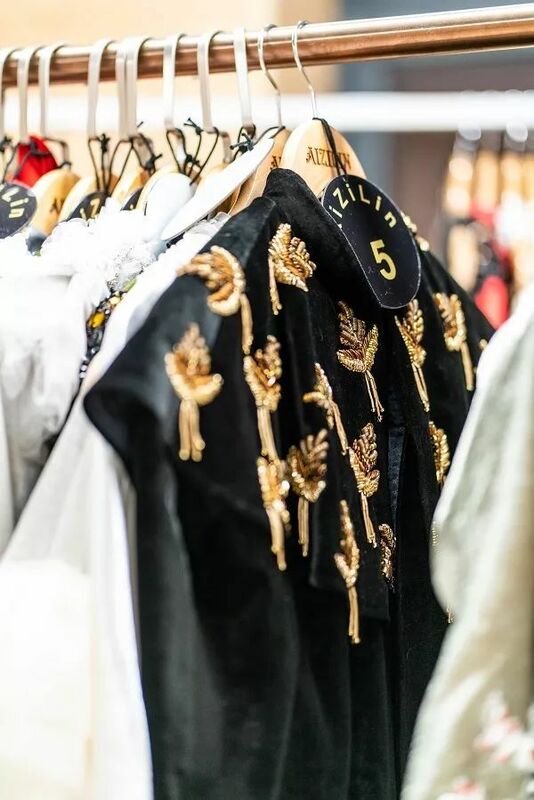 Its embroidered workshop is well versed in traditional embroidery, French embroidery, Indian silk embroidery, high-end headwear customization, and high-end traditional crafts such as velvet. 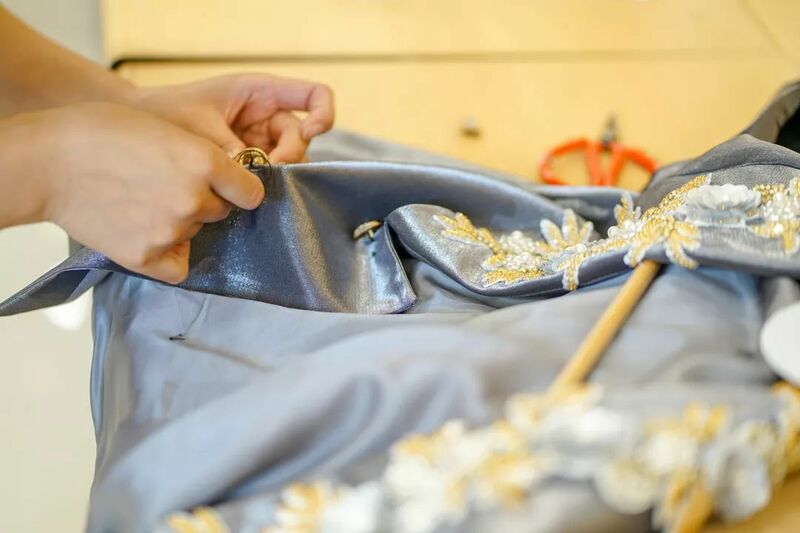 For a long time, the brand has always insisted on making a high-end clothing brand that is hand-stitched. 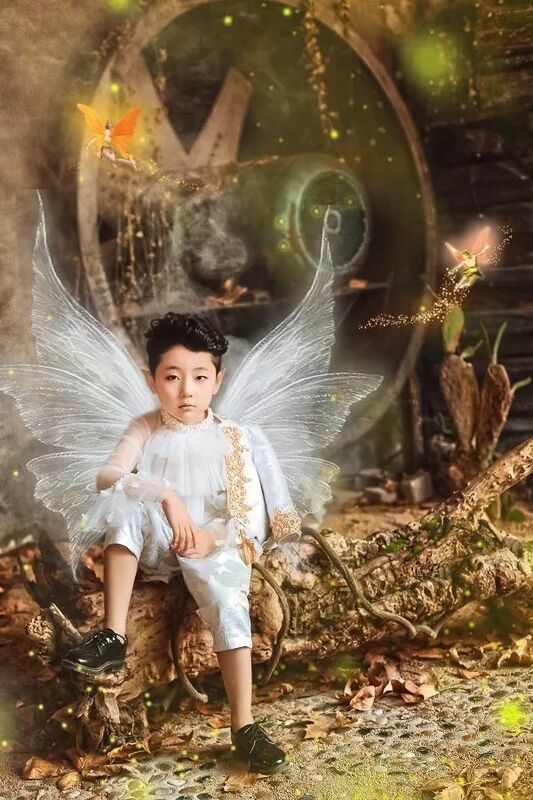 It aims to customize, develop and produce high-end dresses for the children, and realize the dream of the princess prince for more children. 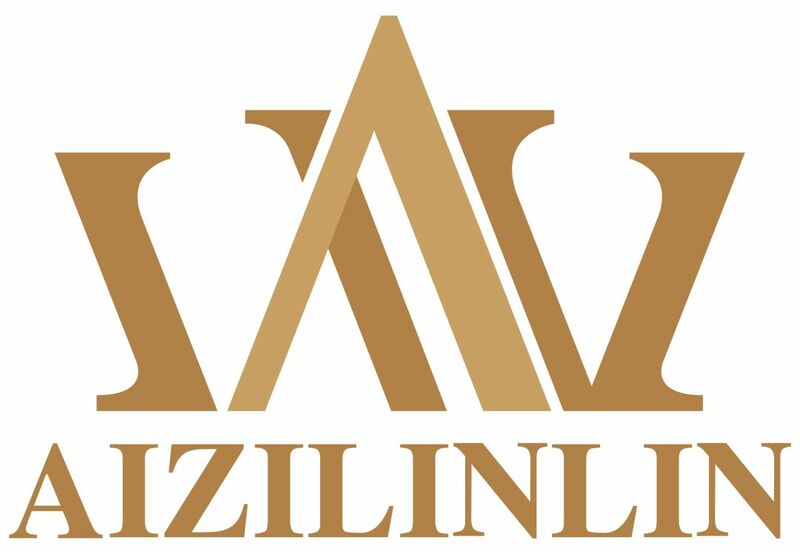 AIZILINLIN is suitable for children with profound and delicate aesthetic feelings and self-expression wishes. 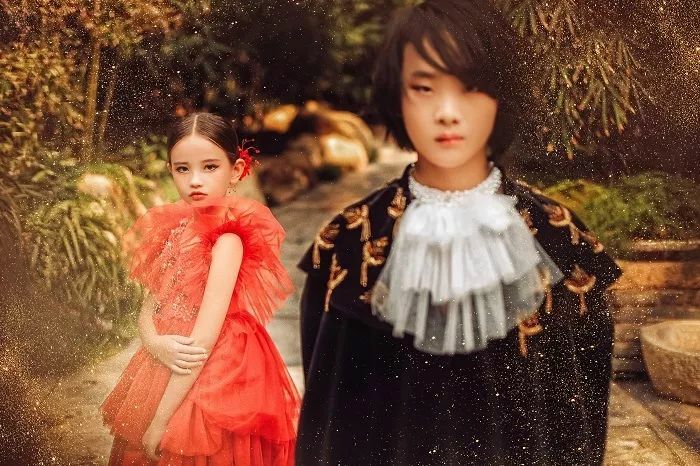 The designer believes that each child is a small adult who can have his own aesthetics for the dress, as well as his own views and choices. 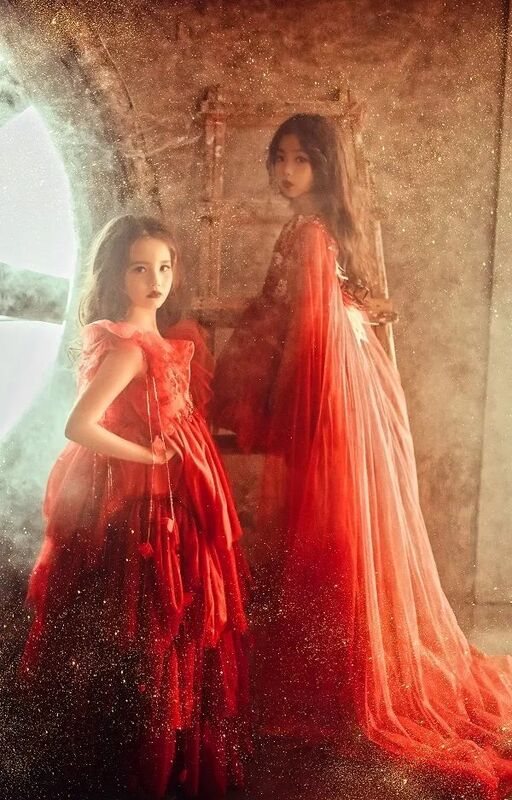 I hope more children can have their own custom dresses and lead their own trends. 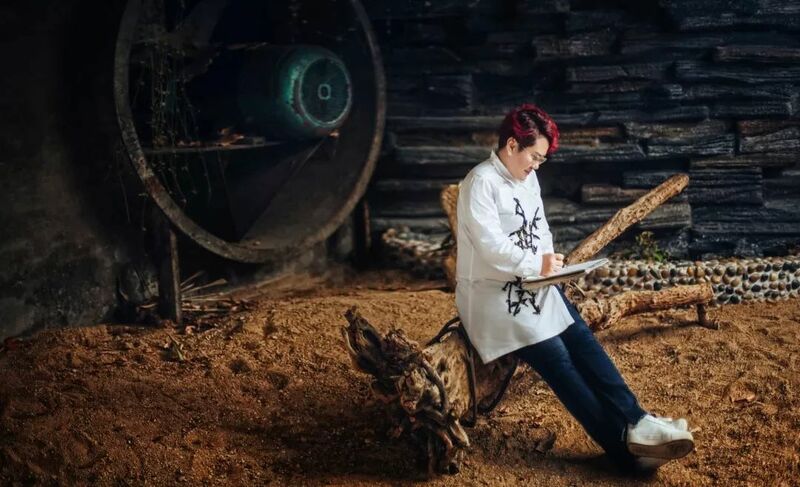 Ms. Zhang Wen, the founder of AIZILINLIN brand, studied in the advanced jewelry customization of Beijing Institute of Fashion, and has a certificate of custom designer for advanced jewelry. 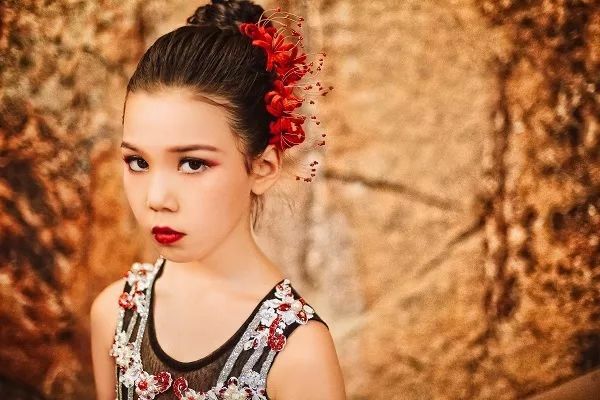 Ms. Zhang Wen's ingenuity and ingenious combination of children's high-end dresses and accessories perfectly adds a lot of exotic design concepts to the high-end children's dresses, making the original gorgeous dress even more stunning. I hope everyone can have great and warm fatherly love. 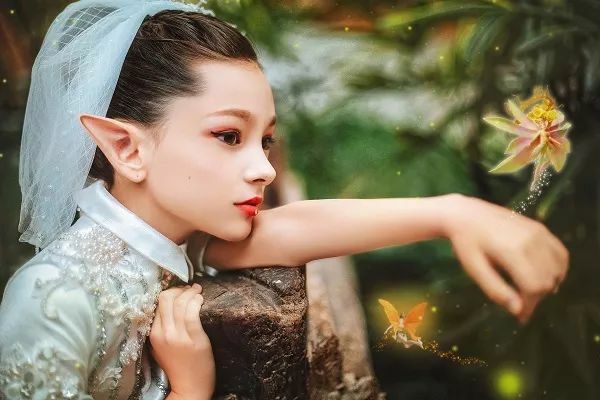 We recall the love our father gave us when we were a child, warm and affectionate, as if a sun in the spring was shining on us. 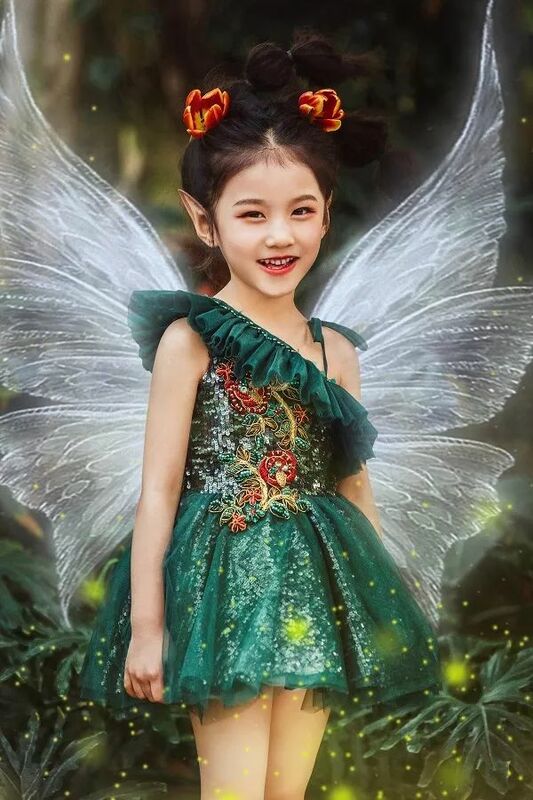 We run unscrupulously in the forest, laughing and laughing, so we grow up slowly, and that fatherly love has always been around us, protecting us and making us strong and brave. 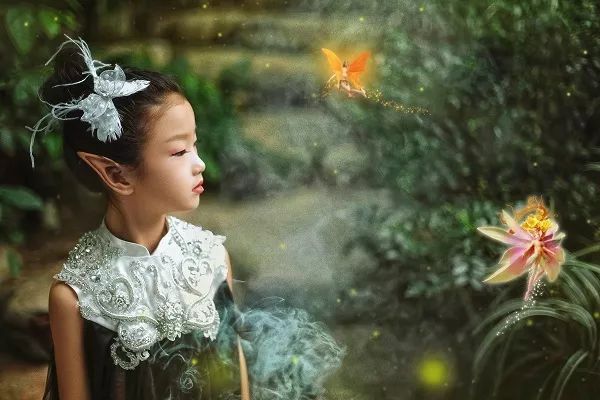 The design is inspired by the theme of spring and vitality. 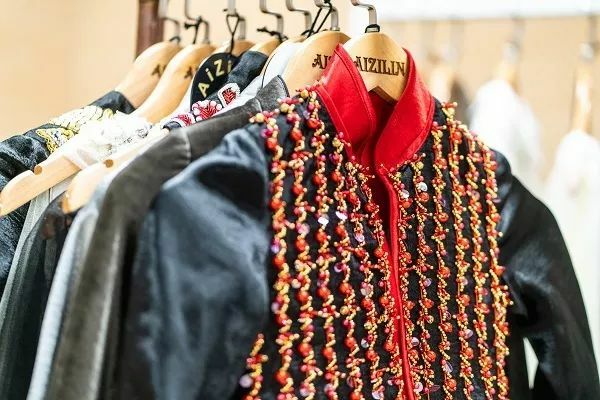 Through the varied hand embroidery, layered beads, delicate decoration, ethereal tulle and tassels, the beauty of spring is illustrated by the combination of Chinese and Western. 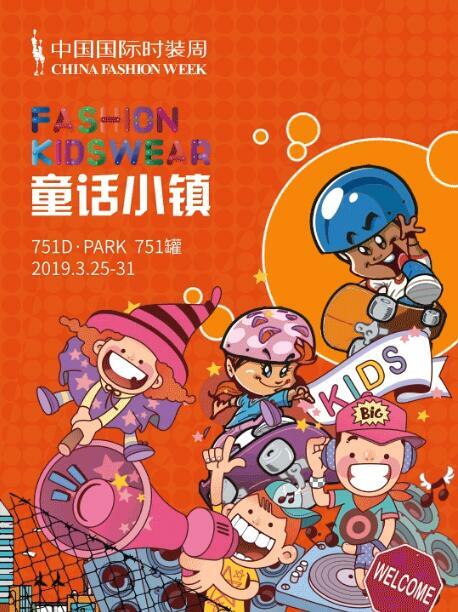 The designer changed the pattern of parent-child wear in the past. 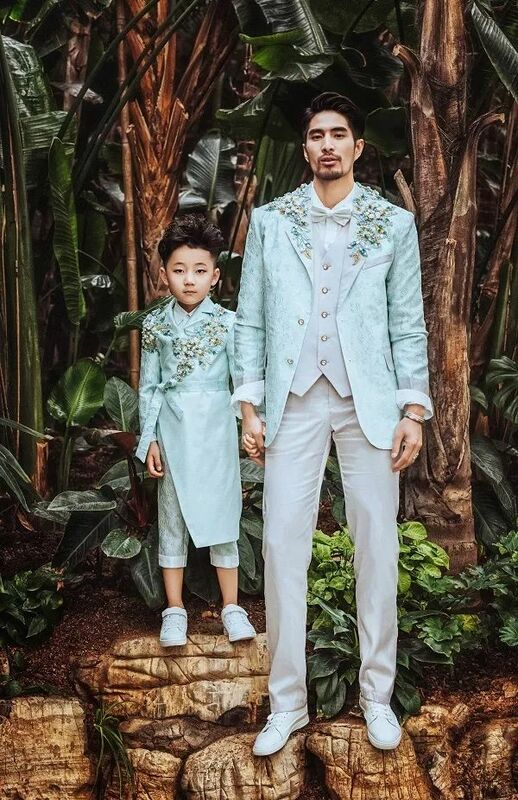 With his father as the main point of view, the costumes are mainly based on a large number of light tones, filled with the vitality and vitality of spring, so that the whole spring is filled with the warm love of his father.